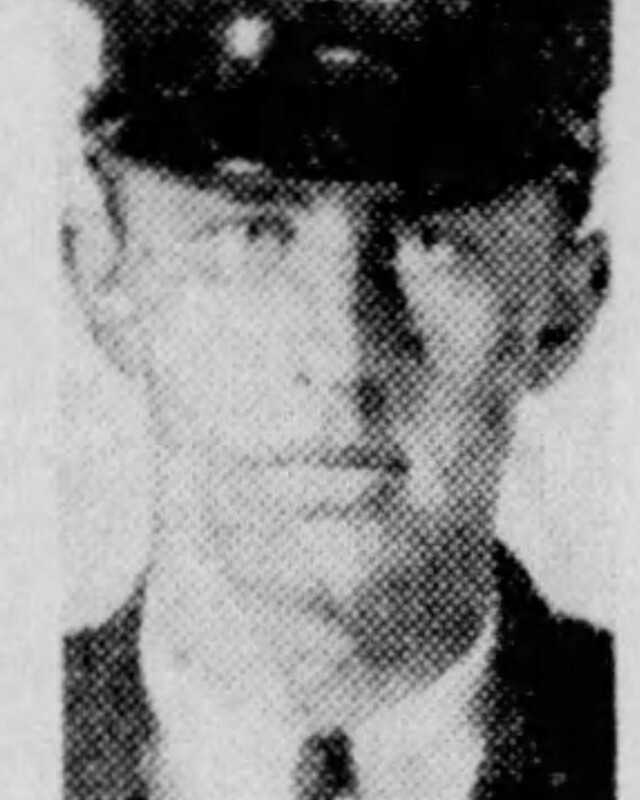 Police Officer Thomas Metcalf was killed when his service weapon discharged as he put in his waistband at his apartment at 60 Douglas Street. The round struck him in the groin, causing him to bleed to death. Officer Metcalf had served with the Pontiac Police Department for eight years. He was survived by his wife, parents, and three brothers.